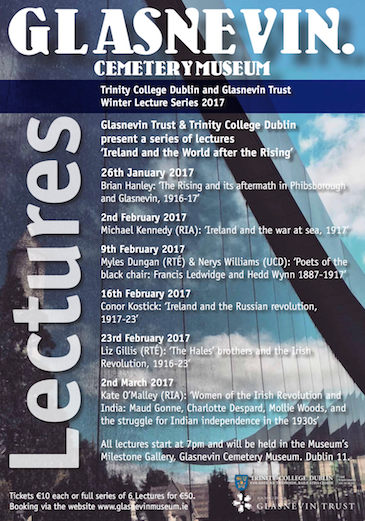 On Tuesday 4 October 2016 the Hon Mr Justice Donal O’Donnell presented a lecture to the Old Athlone Society on ‘The trial of Roger Casement’. 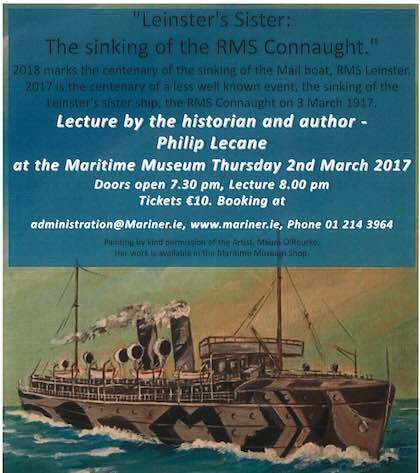 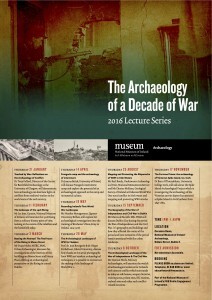 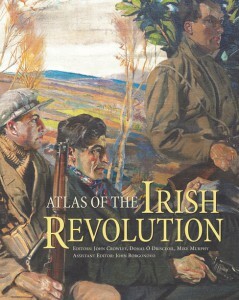 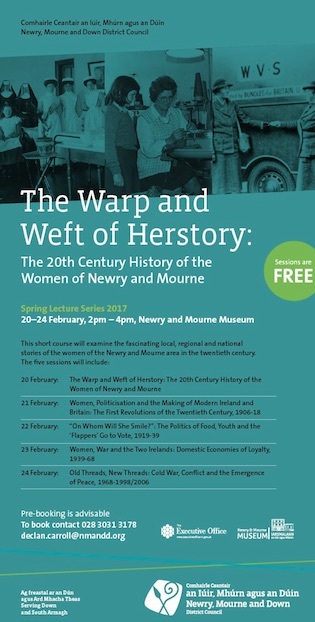 The lecture took place at 8pm in the Officers Mess, Custume Barracks, Athlone, Co. Westmeath. 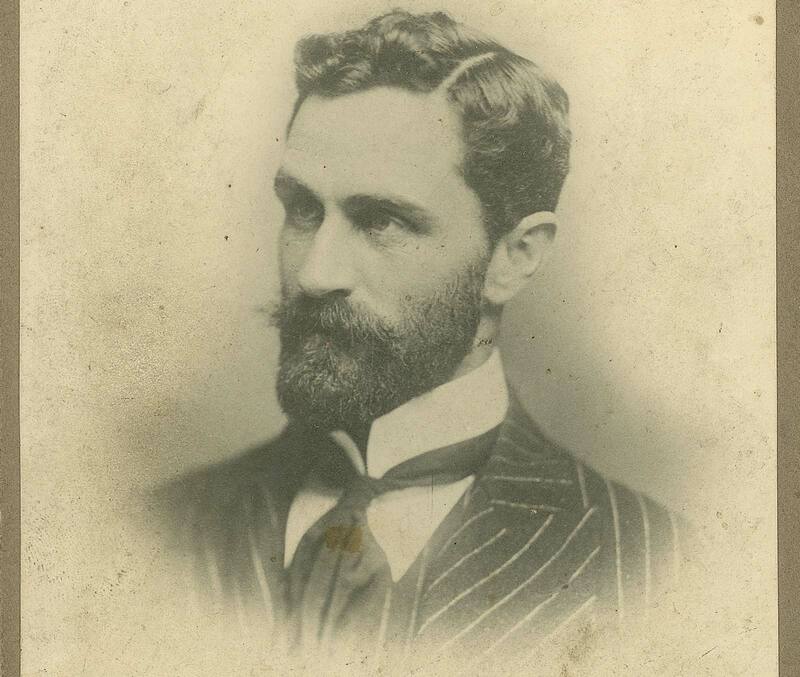 From Century Ireland: The life and death of Roger Casement.